Iceland’s largest music festival, Secret Solstice, has been making waves since its first edition back in 2014, with a concept that several media outlets have dubbed the “world’s most unique music festival”. They’ve recently announced their initial line-up for the fourth festival edition in 2017, held from 16-18 June in Iceland's capital, Reykjavik, during summer solstice and 72 hours of sunlight. 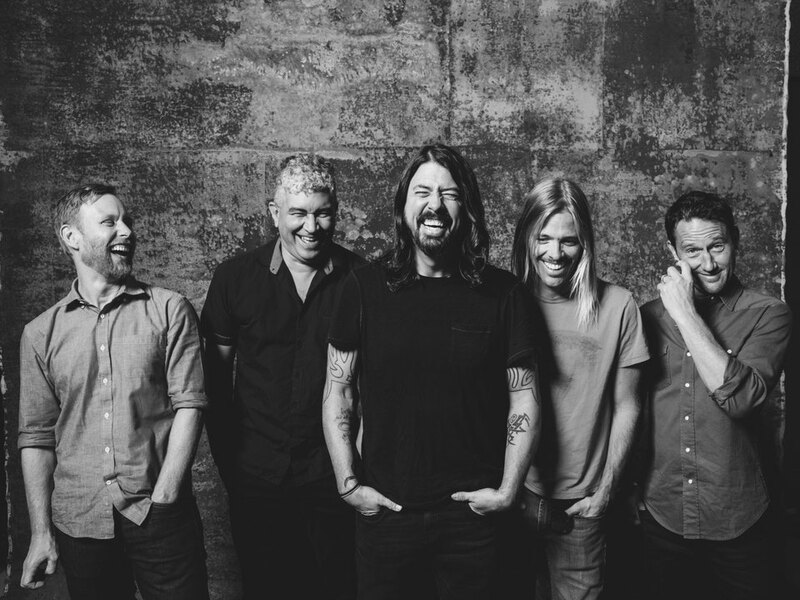 Rock heavyweights Foo Fighters are part of a bill of artists, featuring alongside UK electronic artists The Prodigy, as well as Richard Ashcroft, formerly of The Verve. Pharaohe Monch, Foreign Beggars, Dubfire, Novelist, Dusky, and many other electronic acts also announced, with Chicago house DJ Kerri Chandler returning to the event for the third time in 2017. Iceland’s own pool of talent is represented and features the likes of Högni, Úlfur Úlfur, Amabadama, Emmsjé Gauti, GKR, Tiny, Aron Can, KSF, and Alvia Islandia. A host of takeovers have also been announced, with Circoloco, Anjunadeep, Crew Love, ATG, and Dubfire's SCI+TEC confirmed to be bringing their respective energies to party under Iceland’s midnight sun. 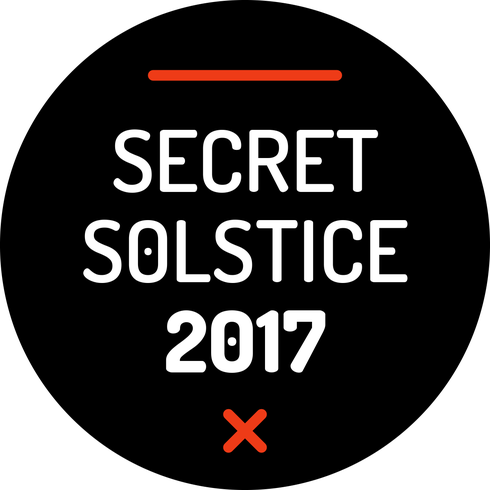 Set during Iceland’s summer solstice weekend, the sun will never fully set during Secret Solstice’s event weekend due to the country’s close proximity to the Arctic Circle. Although quite normal for locals, this natural phenomenon provides an extremely unique backdrop that has people coming from around the world to experience. Amazing issues here. I am very glad to see your article. Thank you a lot and I am looking ahead to touch you. Will you please drop me a e-mail?